Castrol OptigearTM BM are solid-free high performance gear oils containing the additive combination Microflux TransTM (MFT). Designed to reduce wear caused by surface fatigue, pitting, spalling, scuffing, scoring or irregularities during running-in period and during normal operations. formed by MFT are long-chained compounds with excellent lubricity and adhesion. The load carrying area is improved and the hydrodynamic lubrication film is easier to maintain. 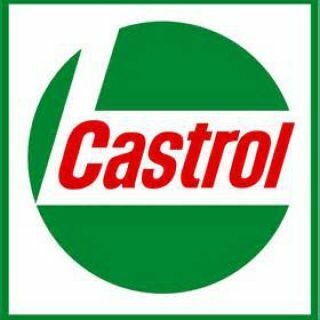 This unique physical-chemical reaction is Castrol surface engineering and achieves a non-sacrificial micro-smoothing of the friction surfaces. The MFT additive technology provides optimum wear protection and an extremely low coefficient of friction even under extremes of pressure, vibration, shock loads, at high or low speeds or varying operational conditions.